The Pyramids of Egypt are the most substantial ancient monuments in the world - and the most mysterious. They fascinated travellers and conquerors in ancient times and continue to inspire wonder in the tourists, mathematicians, and archeologists who visit, explore, measure and describe them. However, mysteries remain, even in some of the most well-known Pyramids. The Great Pyramid of Khufu continues, year after year, to give up a few more secrets, and there doubtless remains much more to learn from these Egyptian treasures. 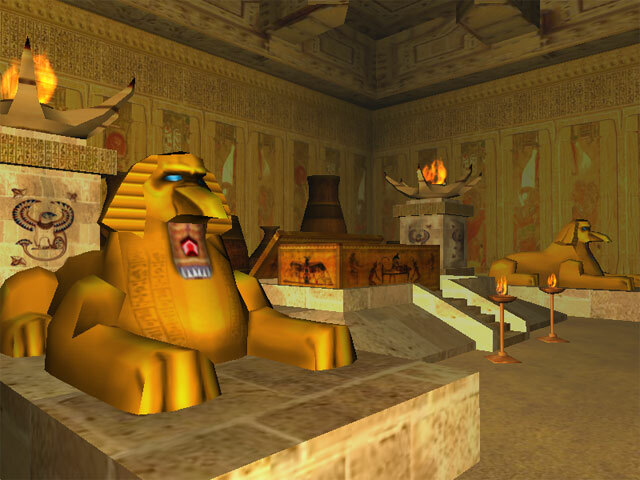 Travel to ancient Egypt with The Pyramids of Egypt 3D Screensaver. Explore the secrets of the Great Pyramids now!